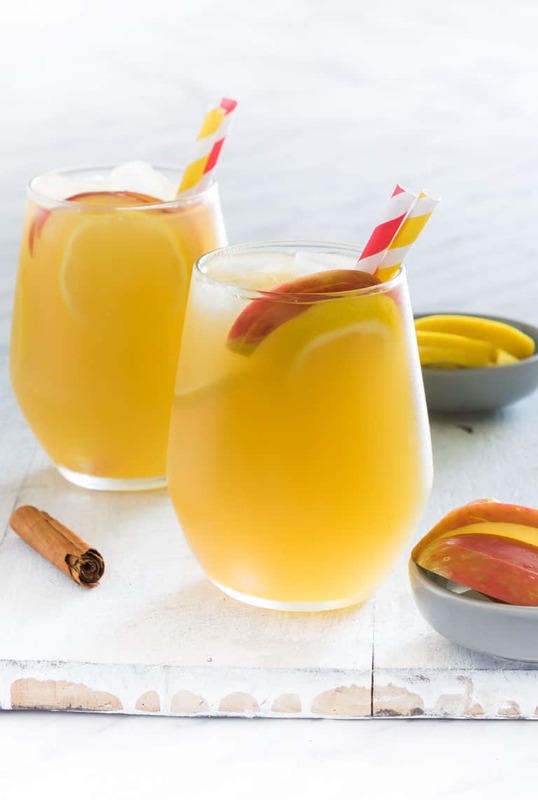 A spiced Gin Apple Pie Cocktail that’s perfect for entertaining any time of the year and for any occasion. It’s a simple Gin Cocktail that comes together in minutes using regular pantry ingredients. Suitable for vegan diets and gluten-free diets (if using a gluten-free gin). Post includes Weight Watchers points. It’s Monday – which is the new Friday. Which means cocktails. Especially this spiced apple and gin cocktail. It is a simple Apple Pie Cocktail with some gin thrown in. Yeap, this cocktail totally tastes like a grown-up apple pie in a glass. And I have been trying out different version of it. All in the name of practice for you my lovely readers. Obviously, I only want to give you the best Ginn Apple Pie cocktail recipe ever. And trying them out isn’t exactly unpleasant. 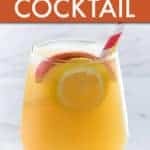 What I like about this cocktail is that it is easy to make. The base is simply gin, apple juice and ginger beer with the cinnamon adding that extra lift. And it smells gorgeous too. Add all the cocktail ingredients into the cocktail mixer with plenty of ice and shake well. 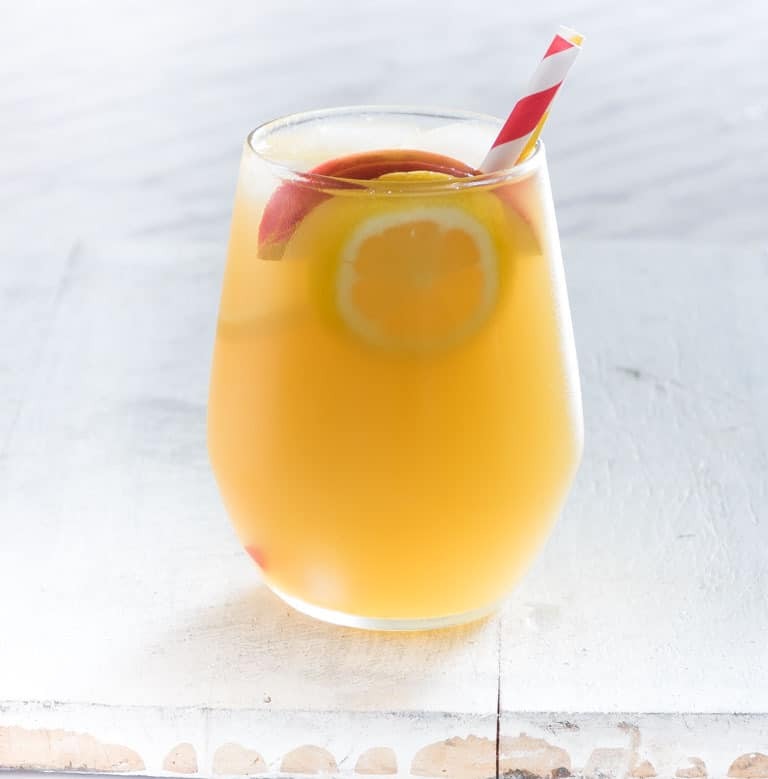 Strain and pour over ice and garnish with apple and lemon slices. Two easy steps to making your very own Apple Pie Cocktail. You can never ever beat a good all-around gin cocktail. 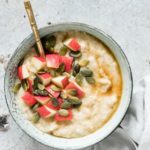 Although it is refreshing and great for summer, the warming spices also make it perfect for the coming colder months of the Autumn which means it would be great for Halloween, Thanksgiving and definitely Christmas brunches. Just thinking ahead on this one folk. This cocktail has 6 Freestyle points per serving. 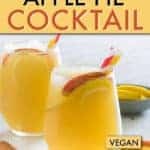 Thank you for reading my Spiced Gin Apple Pie Cocktail recipe post. And please come visit again as I continue dreaming up recipes, traditional African recipes, African fusion recipes, Sierra Leone recipes, travel plans and much more for you. Thanks for visiting Recipes from a Pantry, UK food blog. Don't forget to tag #recipesfromapantry on Instagram or Twitter if you try Spiced Gin Apple Pie Cocktail! It is really, really awesome for me when you make one of my recipes and I'd love to see it. You can also share it on my Facebook page. Please pin this recipe to Pinterest too! Thank you for reading Recipes from a Pantry. 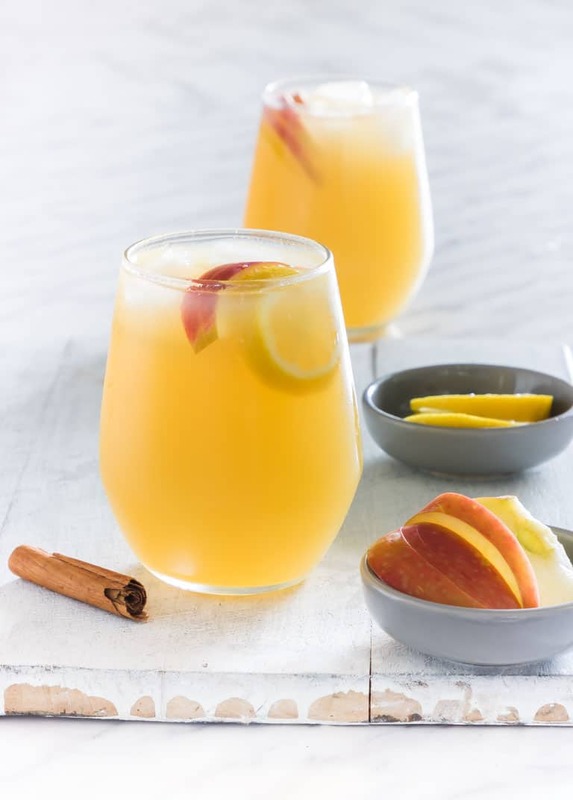 An all round spiced apple and gin cocktail recipe. Pour all the cocktail ingredients into the cocktail mixer with plenty of ice and shake well. For the cinnamon sugar mix cinnamon and sugar together in a 1:1 ratio. Multiply up as required. This cockail has 6 Freestyle points per serving. This cocktail sounds delicious. And sooo healthy. Hehe. Just think of all the vitamins and minerals you’re imbibing along with the alcohol. Francene, that is the spirit. I will be sure to pass that one along to Aldi. This looks gorgeous I love the photo. Thank Nayna – very easy to make too – that’s the real beauty. Oh that does sound lovely. Who can beat a gin cocktail, especially served in a mini milk bottle. The cocktails do look soooo cute in mini milk bottles. But there is fun to be had in making your own version of this cocktail Roch – never a mistake. Virtual hamper on its way to you Karen. This looks like a good combination. You can play with the mix to what suits you. Exactly why I like it. The Oliver Cromwell gin is very flexible in carrying flavours. I do not drink alcohol, but the combination of fruits and ginger sounds good! 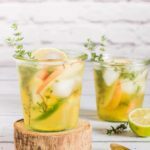 Have you tried this concoction without the gin? Hey Fred, yes it also works without the gin. Just add equal quantities of ginger beer and apple juice. You would have to add a bit more lemon and a bit less sugar. Hey Hina, enjoy every sip – and the gin is easy to get from Aldi stores….. The straws certainly set of the cocktail well Sylvia. Yes – great for saying bye summer and hello Autumn. This is excellent for parties and get together with friends. It’s a must for conversation to grow exciting when there’s a bucketful of spiced cocktail. Conversation def flows with this cocktail. Try it and see what you think Khusboo. Mmmm, this sounds yummy! 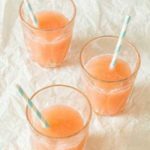 I love to come across tasty drinks for the summer and this fits the bill. Vacation is coming soon and this will be on the menu! One of the taste testing’s was during a girls night. Perfect cocktail for late dinner date with friends. The preparation is so easy and the finish product seems good. 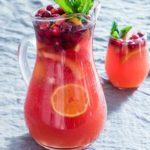 This cocktail is really a great all rounder including late dinners etc. Like the fact that your recipes are easily printed! It looks gorgeous! Is there a non-alcoholic version as well? 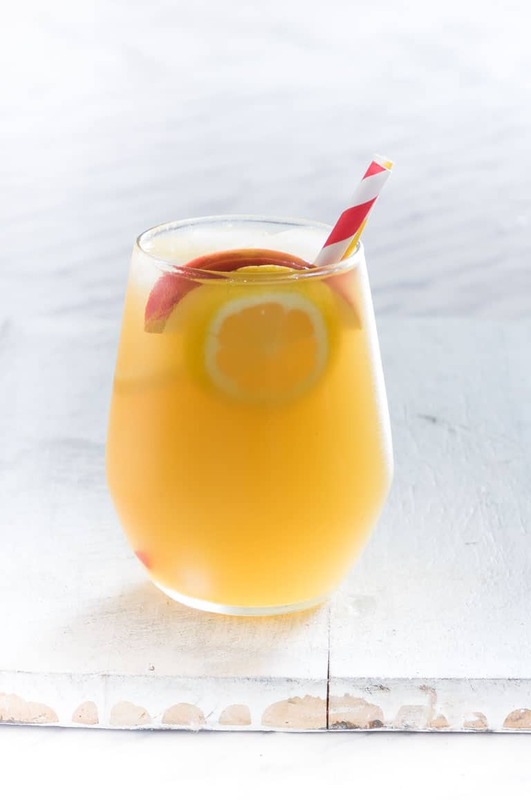 Yes – just do equal quantities of ginger beer and apple juice – add in more lemon and add in a bit less sugar. I’d like to make one these when I have friends over. Cocktails are a great way to help loosen up our tired and stressed friends. It doesn’t hurt that people are more carefree when under the influence. Just drink moderately. You could try varying proportions of some citrus lemonade maybe? Wow, this is a nice recipe. Too bad I cant make it coz we dont have that Oliver Cromwell Dry London Gin. but i guess it is still possible as long as it’s gin, right? It works really well with the Oliver Cromwell gin but why don’t you try it with the gin you have and see what you think? I need to go check out what pica picas means now. Mmmm… nice drink concoction! It’s sweet to be trying to make cocktails yourself. Looking forward to more delicious recipes from your site! This sounds so good, love it! Looks amazing. It’s a bit early or I would be trying this out! Eliz – you can make it without the alcohol too. 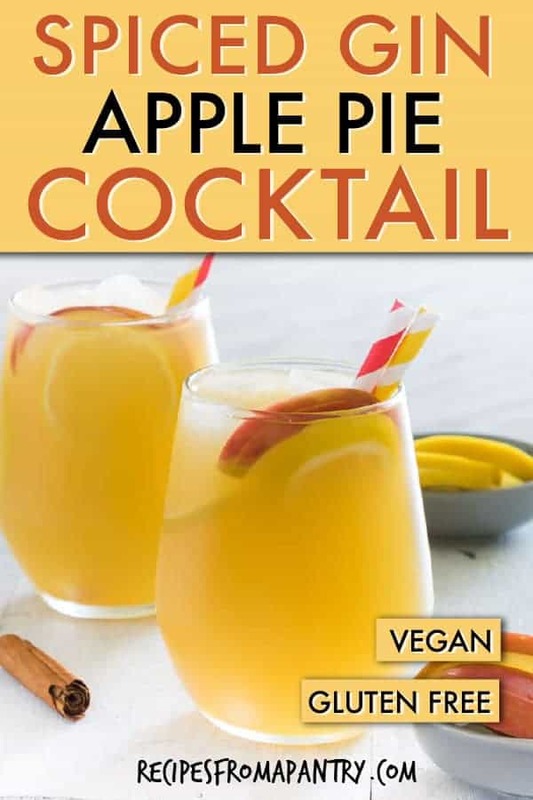 loving the sound of a spiced apple cocktail, definitely could kick back and relax with one now. wish it was the weekend already! I bet you could have one with only a tiny dribble of the gin now. Then full blast over the weekend? 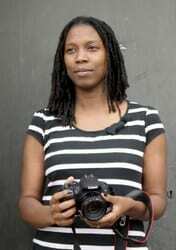 Hi Bintu – a great idea! Awww lovely, definitely going to try the gin with this but Captain Morgan’s Spiced Rum may be really good in this recipe instead too.